At SyncSummit, our mission is to help you be more successful in getting music placed in TV, Sports, Film, Video Games, apps and ads. To do that, we’re going to do everything we can in 2018 to provide you with the tools, the knowledge and the connections to you need to succeed in sync. I want to help you to stop wasting your precious time, energy and money on efforts that don’t work by giving you access to the tips, techniques and decision makers that translate into better results and ultimately, better chances of getting your music placed. Twice a month, we’re holding webinars with top music supervisors from major brands, ad agencies, television, sports, film, video games, the Internet and mobile apps. Our webinars are 90-minute, completely interactive events where you can ask questions, share music links and go deep into the technical, creative and process issues crucial to successfully placing music in projects. By taking part in a SyncWebinar, you’ll learn how you can best prepare, organize, present to and follow up with a music supervisor that gets you noticed in the right way, that places you at the front of the line as a possible “go-to” resource for their music searches, and gets you the best possible results for your time and energy. And when the SyncWebinar is done, you get a video of the entire conversation to refer to at your leisure. We held our first SyncWebinar with Coca-Cola’s head of Global Music Sourcing, Joshua Burke, and it was an incredible discussion on how Coke connects music to its brand, how music is used, developed, sourced and integrated into their global and local campaigns. January 21: Music Supervisor of Goodby and Hated Industries Todd Porter. 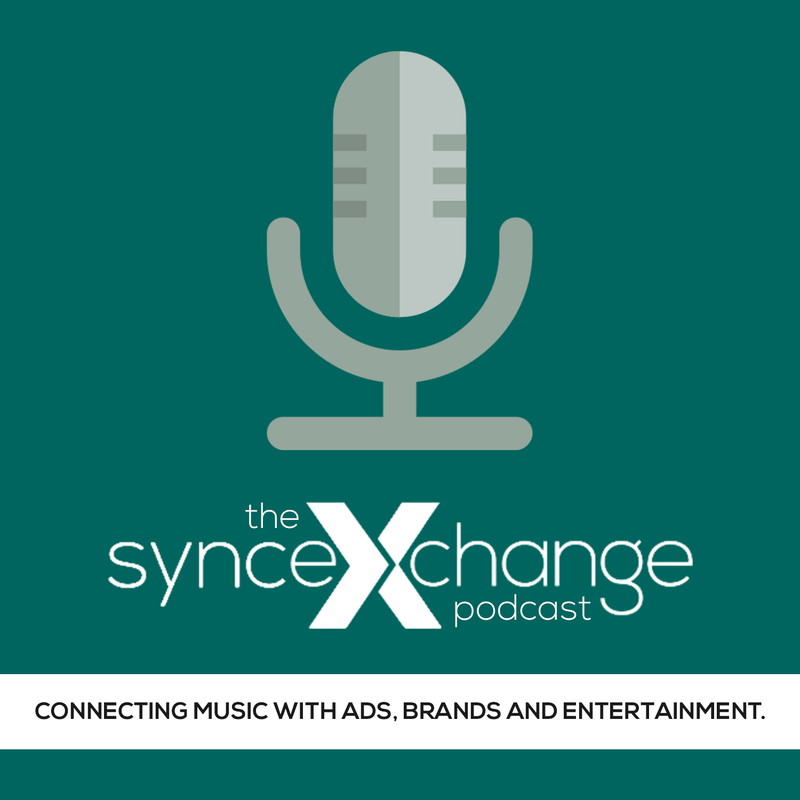 Todd works with iconic brands like Adobe, NFL, Frito-Lay, Comcast and many others – he’s an incredible music supervisor with great insights on how to music connects to great ads and brands. Josh is the guy behind the music in campaigns for Procter & Gamble, Bose, Best Buy, AARP, Braun, Canon, HSBC, Kellogg’s, NFL, Volvo, Pfizer and many more. He’s one of the premiere people in music and brands – and he’ll share knowledge and answer your questions in this exclusive webinar. Todd will discuss the art and business of music for Film and TV trailers in this chat where you get to ask questions and get answers on how music brings trailers to life and builds audience and sales. It’s a must-attend event. He’s worked with Disney, Marvel, Warner, Warner Brothers, Paramount, Universal Nickelodeon, FX, 20th Century Fox, MTV, THE Paris, Nike, the NBA, Zealot, Ayzenberg, Vibe Creative to name a few – and he’s bringing this experience to you. Marcy is amazing – she works On some of the world’s top film trailers to bring the art of cinema to the world, and get people excirted about art – truly, one of the best in the game. I sincerely hope you’ll join us for what promises to be a great way to connect to key decision-makers and get the information you need to succeed in sync. 2. SyncSummit in 2018. 2-4-1 Tickets extended until January 23rd. Our SyncSummit live events continue to be the ultimate networking event for people that want to connect with key decision makers in music supervision, get music heard and develop new business relationships with companies that can help you get music placed into projects. In 2018, we have events taking place in Nashville (May 18-19), New York (June 22-23) and Los Angeles (December 3). All of them are events where top music supervisors will discuss best practices, listen to music and connect with attendees. And, if you sign up before January 23rd, we’ll give you a second ticket (to the same event) free of charge. 3. Music Business Master Class with Mathew Knowles. This is a real opportunity for you to learn from one of the music industry’s most successful managers on how to succeed in today’s music business. Mathew Knowles (the guy who successfully developed and managed the careers of Destiny’s Child, Beyoncé and Solange Knowles) will present a half-day seminar on May 17, 2018 in Nashville, the day before our Nashville SyncSummit. Attending this seminar requires a separate registration from the SyncSummit, and is normally available at a cost of $499. Until January 23rd, you can register to be a part of this amazing opportunity to learn personally learn from one of music’s most successful managers at 50% off the standard rate – click here for more details and registration. And this is just the beginning – in the coming months, we’ll announce more webinars, more services and more opportunities for you to connect your music successfully to projects and succeed in sync. I look forward to helping you succeed in sync in 2018 and beyond!